Having been in the industry from many years, we have seen our fair share of businesses attempt to manage all of the associated duties themselves. This includes organising all of the necessary paperwork, cash flow, finances, employees and everything else that comes with it. In these instances, by shouldering so much of the workload themselves, they were unable to focus on their business and help it grow. This is where outsourcing some of your work to a reliable third party service can give you the freedom you require to focus on the aspects of your company which matter. Whilst most people typically find dealing with numbers and paperwork tedious and boring, our BAS agents and bookkeepers in Surry Hills live for this kind of work. Complicated taxation regulations and confusing paperwork are our speciality. 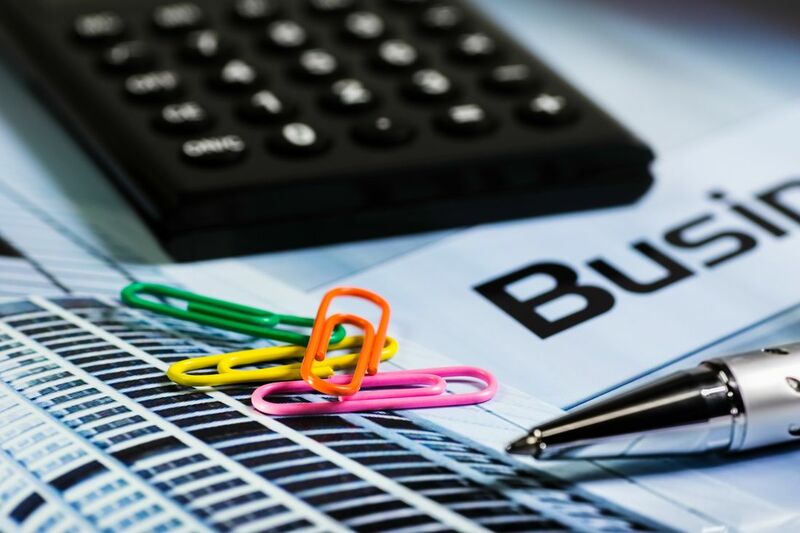 Our accountants make the complicated appear straight forward and will be able to devise a comprehensive bookkeeping strategy which keeps your business operating smoothly. Whilst our bookkeeping services are keeping your Surry Hills business operating at peak performance, you’re free to remain on the frontlines and tackle the elements of your company which matter most. Allow us to shoulder the financial paperwork for you whilst you do what you do best and focus on expanding your services and refining your business model. Book a consultation with our professional BAS agents or bookkeepers to learn more about our services and what we can do for your company. We also operate in the surrounding areas, including Newtown, Bondi Junction, Randwick and beyond. You can reach us on 02 8211 0427. Give us a call today!